Monoprice is a good source for accessories like cables and adapters, but it also has a line of in-house electronics that are competitively priced. Today everything from Monoprice is even more competitive. You can get 20% off all Monoprice-branded products with a coupon code. 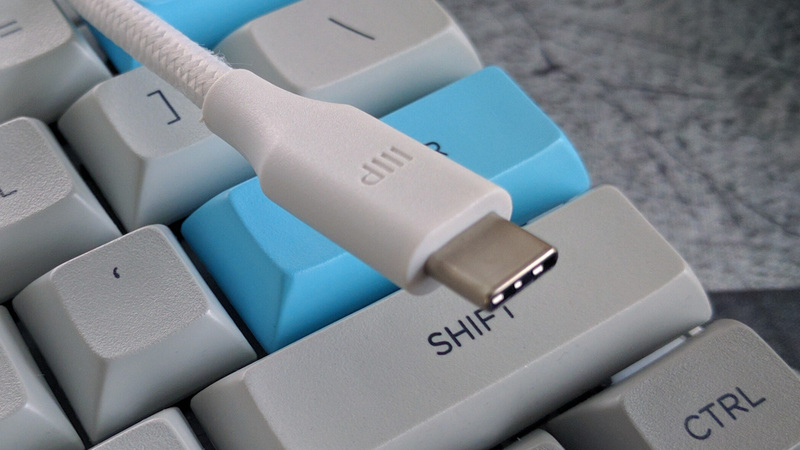 This might be your chance to stock up on Type-C cables. Unfortunately, the Monoprice website is not great at searching and filtering, so it's hard to find all the Monoprice products. There's a landing page for the sale that includes some suggested items, though. Most relevant to our interests here are all those Palette series USB Type-C cables. I've used some of them and they seem very nice (see above). They're all Benson-approved too. 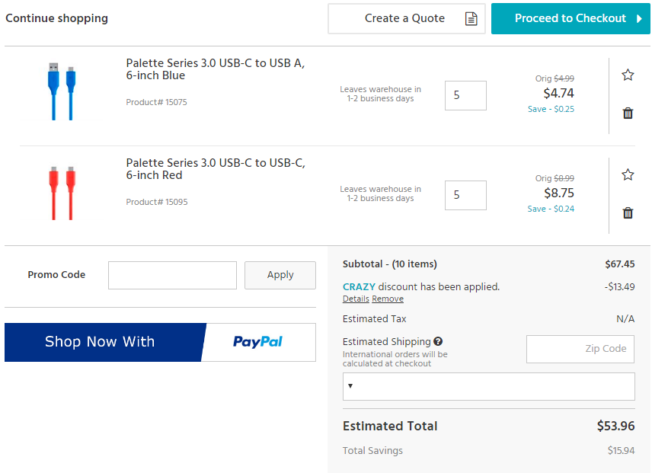 Monoprice makes some more expensive items like monitors, graphics tablets, drones, and speakers. These are all included in the promo as well, provided they are Monoprice-branded. There is no limit to how many items you can use the promo on, but you can't stack with other promos. Just add everything to your cart and use the code CRAZY to get the 20% discount. This deal is valid today (June 30th) only, so hurry up.